The Brownells 12-Gauge 3-Gun Remington Choke Tube Set is designed specifically for all 12-gauge Remington pump-action and semi-auto shotguns. This particular choke tube set is suitable for 3-Gun competitions because it gives users the ability to choose which choke tube they want for a given stage. 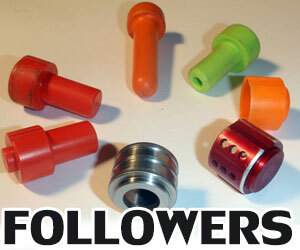 The choke tubes included in this set are a modified choke tube, an improved cylinder choke tube, and a full choke tube. 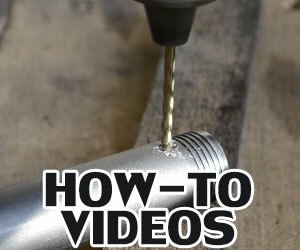 If you own a Remington 12-gauge shotgun, then you are probably interested in more choke tubes so you can shape how your shots are going to spread after they leave the bore. The importance of adding a choke tube to a shotgun is so you can add more constriction to your shots. Otherwise, the shots will just spread wide as soon as they leave the bore and this will make it very difficult to aim at small targets that are in your line of fire. 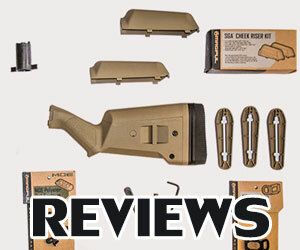 To install a choke tube into the bore of your shotgun’s barrel, you need the right choke tubes and installation tools in order to make sure that it is done right. 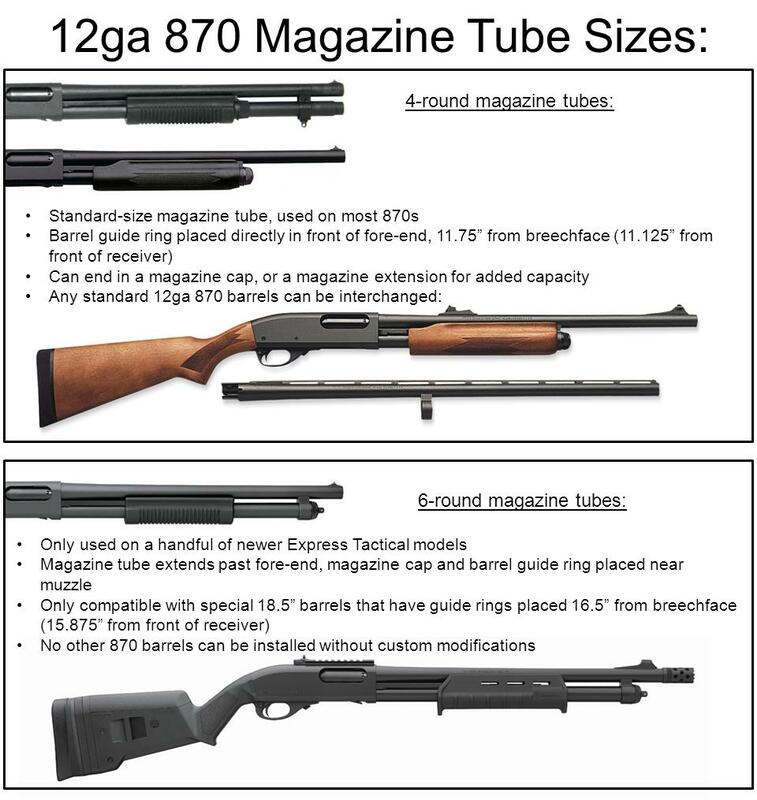 The Rem Choke tube system is used on a number of Remington shotguns including the Model 870, Model 1100, and Model 11-87. 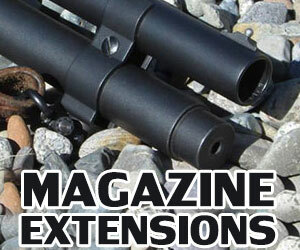 There are many ways to install flashlight or laser on your shotgun, here is one interesting and inexpensive accessory. 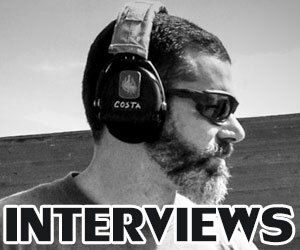 2 new interesting chokes from Carlson’s company which is well known for shotgun owners. This company manufactures barrels for Remington 870. I didn’t have a chance to test them, so if you have any info, please leave a comment.